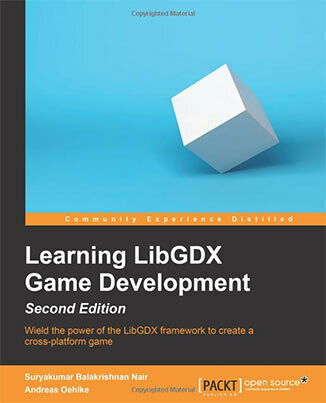 again we have a special post for you about the book “Learning Libgdx Game Development” by Andreas Oehlke. We are proud to announce the arrival of the Second Editon, revised by Suryakumar Balakrishnan Nair. Create your own games for multiple platforms with Libgdx! With some basic Java programming skills in your backpack, this book might be just for you.